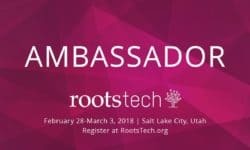 I am thrilled to announce that I have been invited to be an Ambassador for the 2018 RootsTech genealogy conference. This means that I will be reporting on the blog and on all my social media accounts about the latest news and behind the scenes happenings before, during and after the conference. 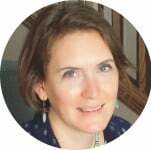 As a longtime attendee of the conference, let me share the top ten reasons that I love attending RootsTech.